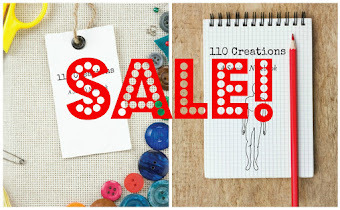 110 Creations: New Offerings from Craftsy! These are making me want to bust out my drawing supplies again (read more about that here)! 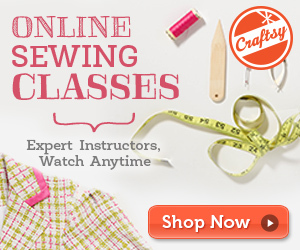 Remember, it's free to join Craftsy and they also offer many free classes. 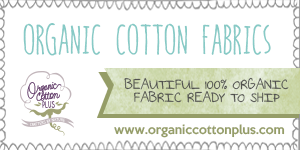 Topics range from sewing, to knitting, to cake decorating...if you can craft it, you'll find it there. Look me up and follow me by searching for 110 Creations! 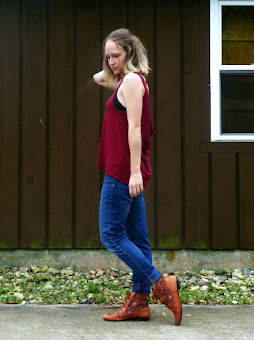 *This is a sponsored post, however the thoughts and opinions about Craftsy are my own. Srlsy, I love it!